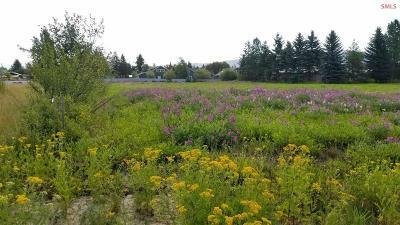 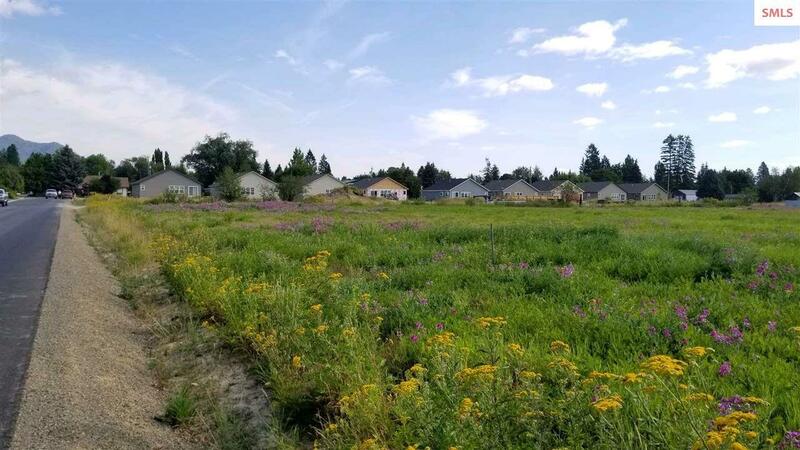 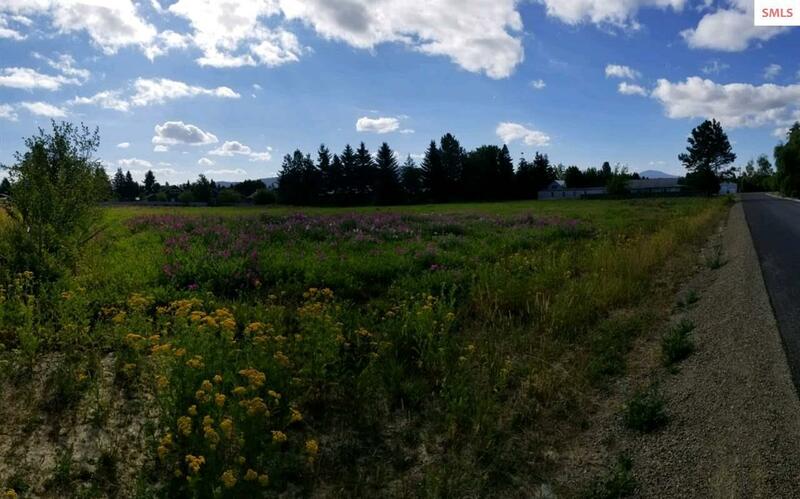 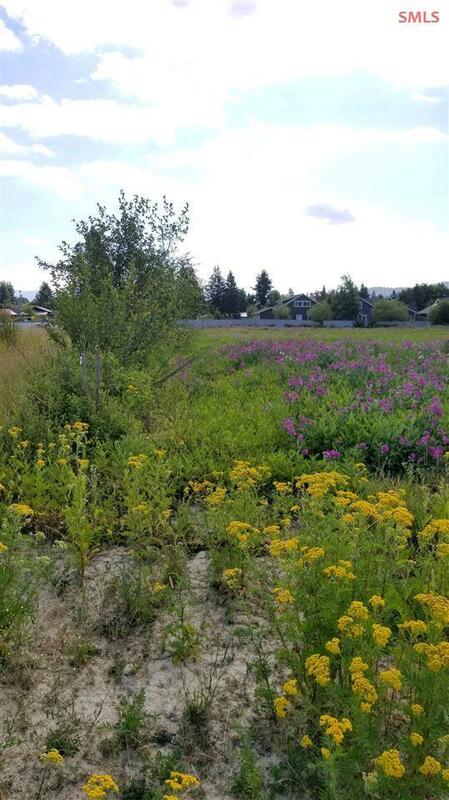 1.47 Acre lot in City of Sandpoint. Just blocks from city library and parks. 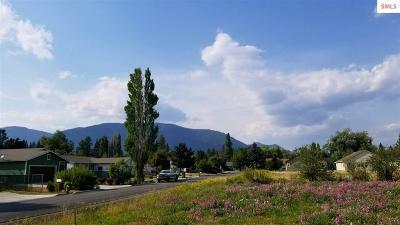 Great views of the mountains, southern exposure and all level lot. 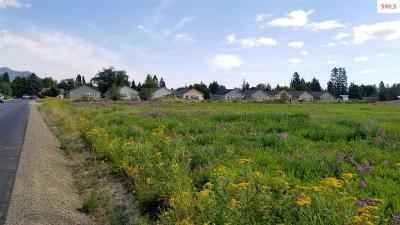 In area of newer construction in highly desirable west Sandpoint. Zoned residential/multi-family with over 50 unit potential. 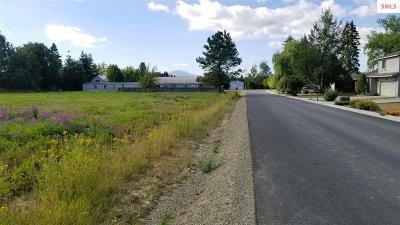 Adjoining .32 acres also available.